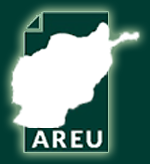 AREU has produced a number of papers based broadly around the theme of “representative governance,” and conducted a detailed study on the topic during 2009-10. 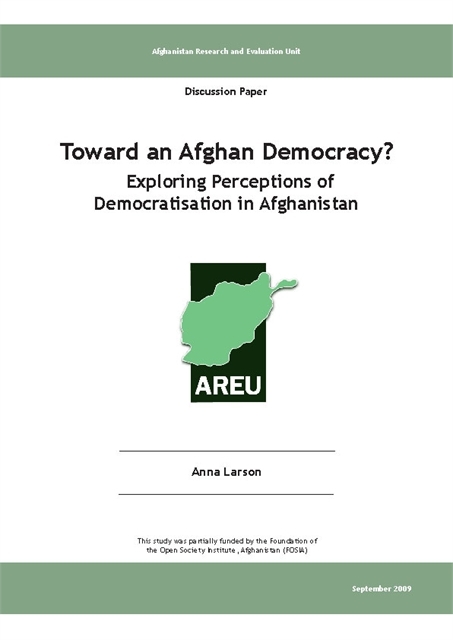 Conducted across a wide variety of locations against a backdrop of elections, the research closely observed electoral dynamics at a local and national level while expanding the focus to include Afghan attitudes to democracy and democratisation in general. The research has highlighted the gap that frequently separates government from the governed, as well as parliament’s complicated relationship with the president and government ministries. 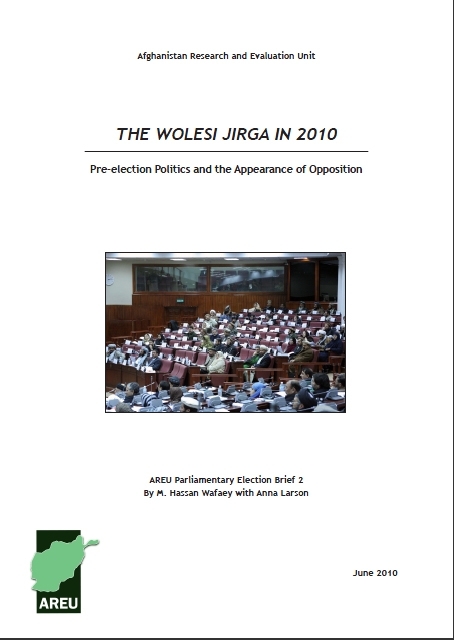 Analysis of political organisations and networks focus on political parties, bloc voting and the shifting political allegiances within parliament itself. 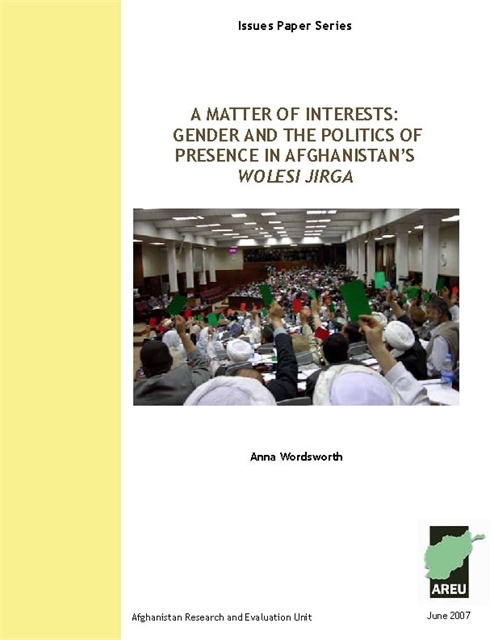 It looks in detail at the factors affecting the formation of political alliances, including insecurity, narratives of ethnicity, economic motivations, and the influence of personality politics. 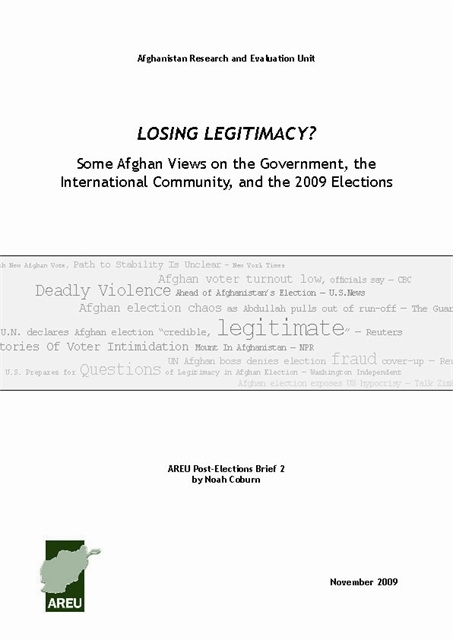 Also examined are the often complex popular narratives surrounding the word “democracy” itself. 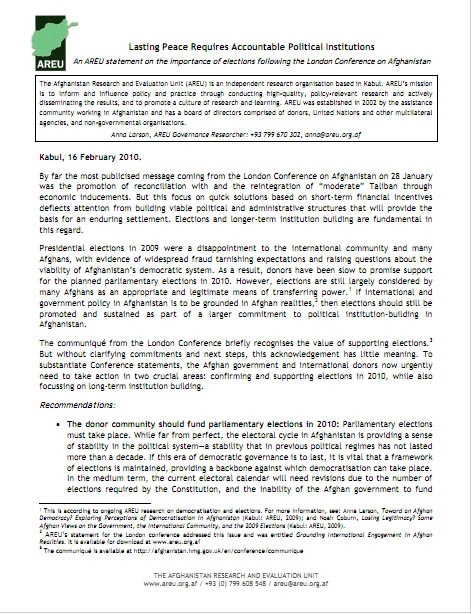 The findings critique the way that international actors have tended to equate “democracy” with “elections” and have not paid adequate attention to the long-term institution building necessary for the establishment of a working democratic system. 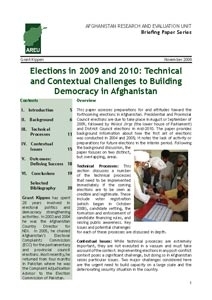 AREU has also produced a range of coverage and analysis focusing specifically on electoral processes in 2004-05 and 2009-10. 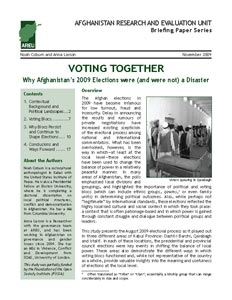 A Guide to Parliamentary Elections in Afghanistan provided an in-depth explanation of the processes and legislation behind 2005’s Wolesi Jirga and provincial council elections, and AREU research teams conducted field observation of 41 voting centres during the poll itself. 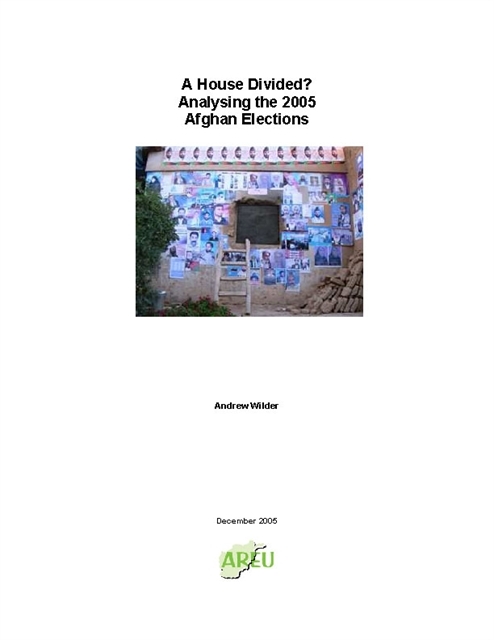 Post-election analysis culminated in A House Divided, a paper that served as a base for AREU’s coverage of the 2009-10 polls; this examined why and how Afghans vote and how elections have related to instability at central and local levels. 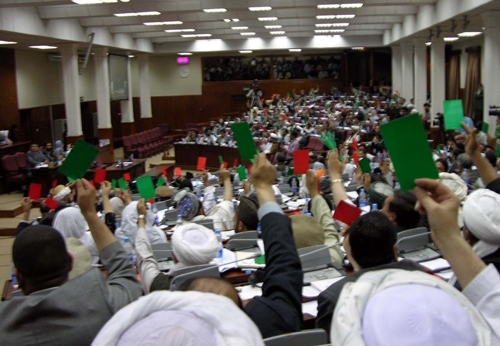 Afghanistan’s new National Assembly faced many challenges to ensure it didn’t repeat past parliamentary problems. 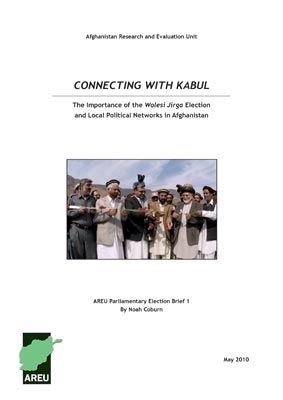 This paper examined how the campaign was fought and won across the provinces, highlighting potential divisions likely to impede the effective functioning of the legislature.